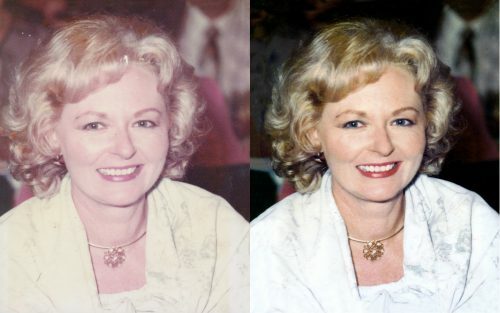 Time, light, and environmental conditions can take their toll on photographs. 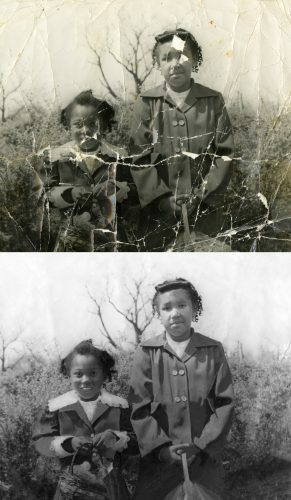 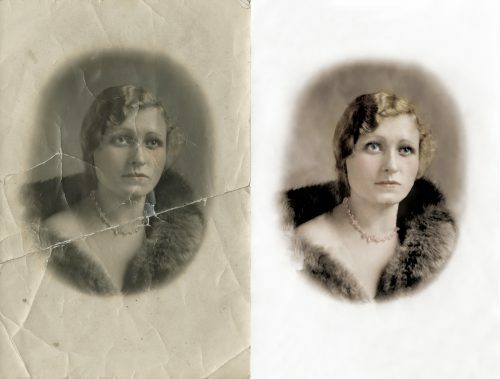 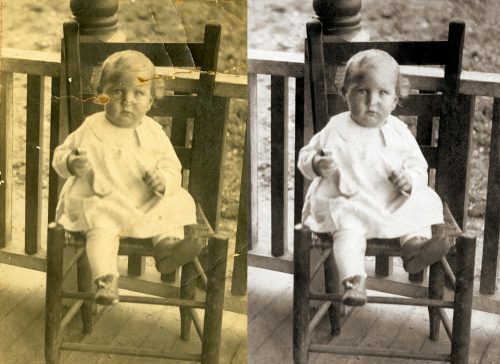 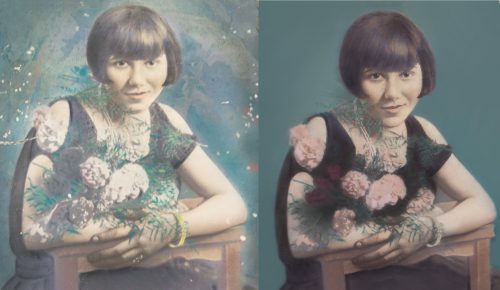 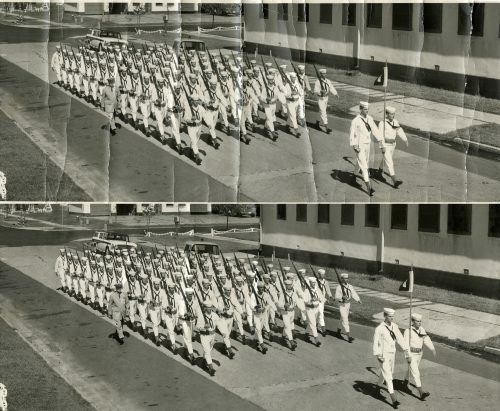 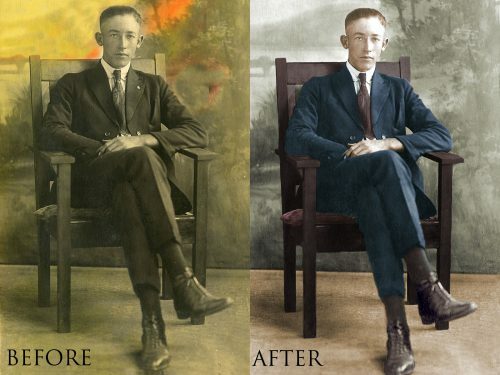 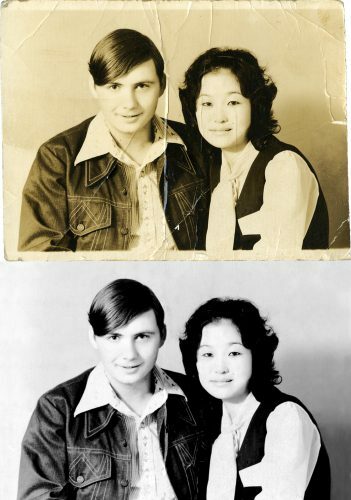 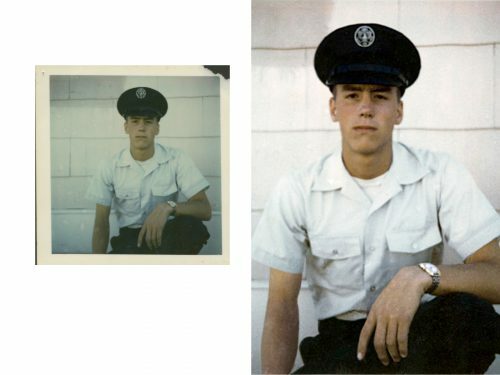 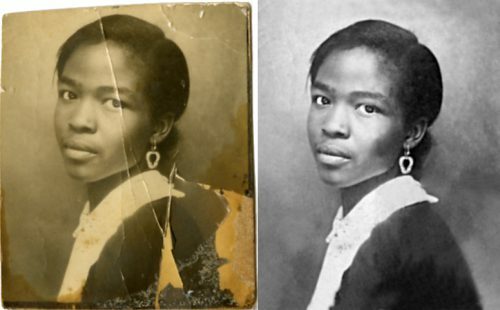 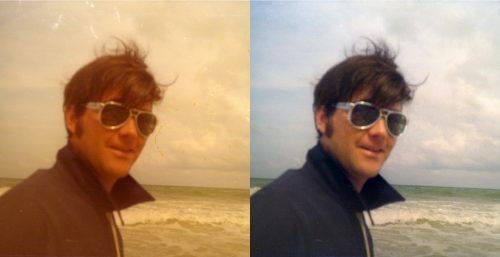 We can take those photos that have become damaged over time and restore them digitally to their former glory. 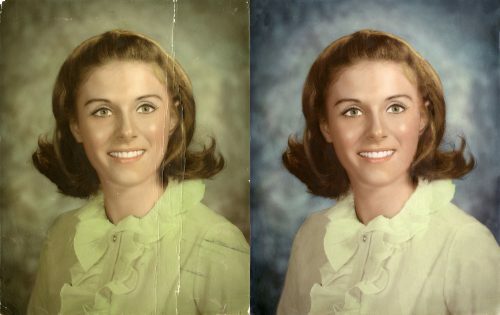 Below are some examples of work we have completed recently.